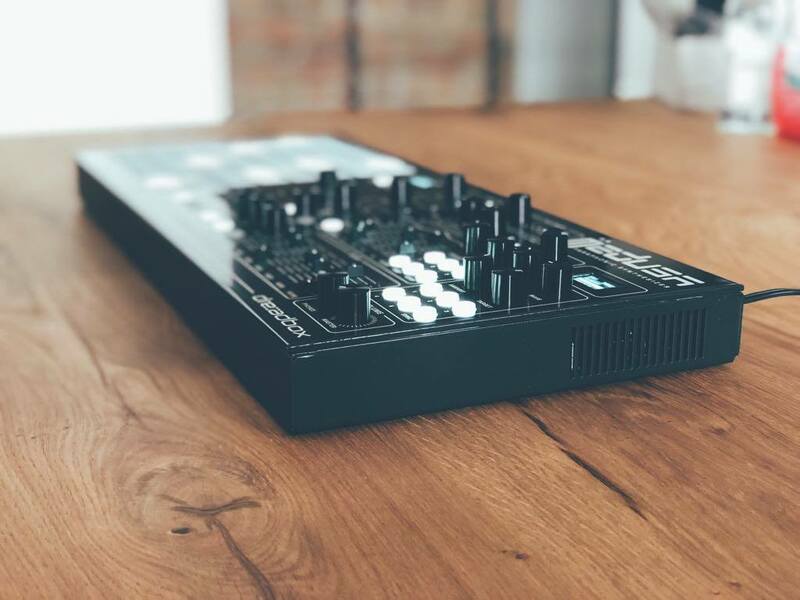 The result looks a bit like someone crossbred the Novation Launchpad and Circuit range with the hands-on, analog approach of Dreadbox synths like (most recently) the Hades monosynth we saw in the fall. 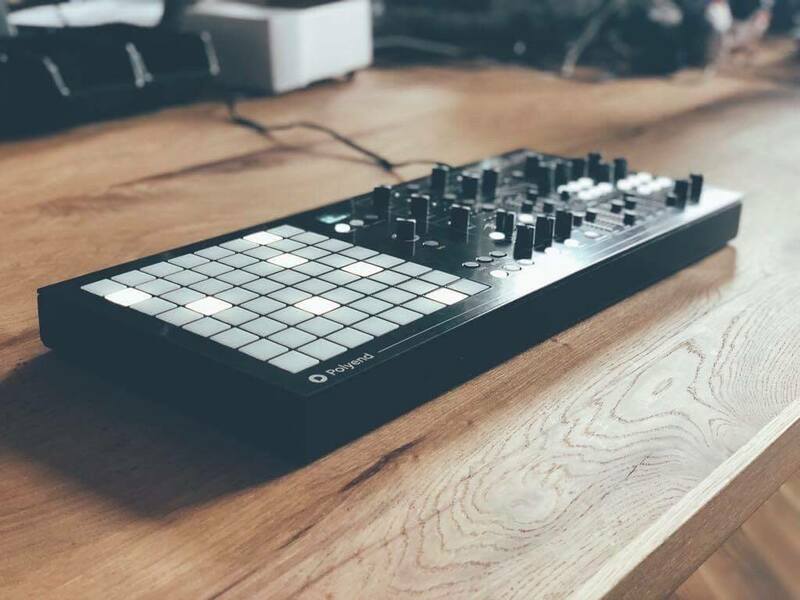 This time, the Athens-based maker Dreadbox has enlisted the help of Poland’s Polyend, who make the SEQ sequencer. We’ll see – looks like one of the more interesting product launches this year. Tip of the hat to our friends at Synth Anatomy on this one!